What is the Christian Service Award? The purpose of the Christian Service Award is to recognise those young people who, through their actions towards others, the community, the Church or their School have demonstrated themselves to be of outstanding character and a role model in their efforts to live in the difficult way of Christ. The award highlights the importance of the teaching of Christ as a fundamental aspect to leading a good life. In the 21st Century, multimedia society young people are pulled in all directions. The core values of the Christian community are often sullied. Our young people can be easily influenced towards the secular through the media as they experience emotional changes and the responsibility of becoming adults. This Award gives an opportunity to reward those young people who, through their conduct and commitment, act as a beacon and witness to their School, Church, Organisation or Community. 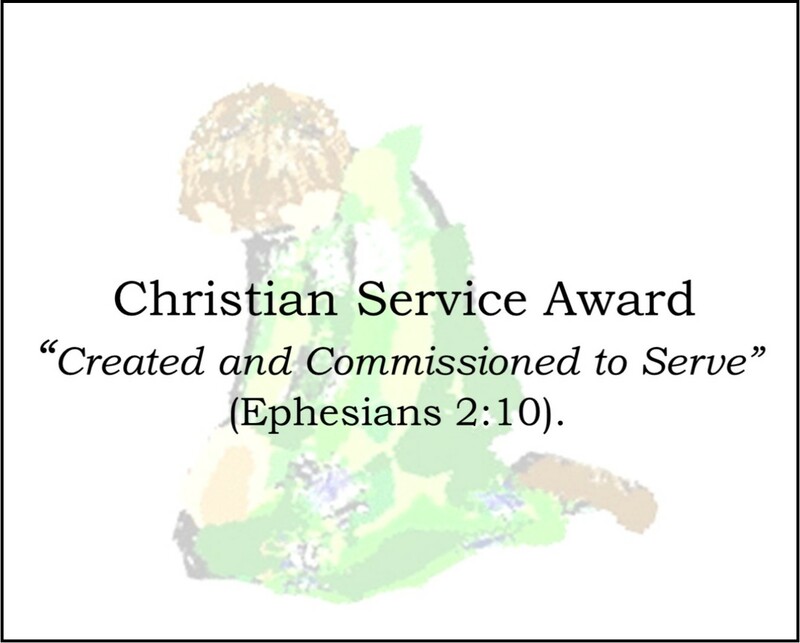 Click to download the Christian Service Award booklet. The Bishop’s Award – Celebrating Christian Distinctiveness in Church Schools and Academies. The purpose of this award is to provide Church Schools with an opportunity to celebrate and be recognised for their distinctive ethos and practice, in line with the Church of England’s vision for education to be ‘Deeply Christian, serving the common good’. Many other aspects of school life are acknowledged by the presentation of awards. 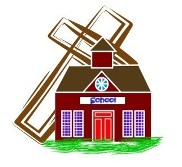 Therefore, it is important that the elements of Church School life that actually lie at the very heart of what makes a Church School unique, are highlighted in this way. Meeting the criteria for this award will make a strong contribution towards schools receiving an outstanding judgement in SIAMS and their support of the Diocesan Vision 2026. Awards will be presented to Church Schools and Academies that have carried out sustainable areas of school improvement or projects, which raise the profile of the distinctive elements of Church School life. The school must be able to demonstrate that the work done is a direct result of effective self-evaluation, is creative, innovative and has a positive impact on the spiritual journey of individuals and all members of the school community. All the information you need can be found in the Award Booklet, download a copy by clicking on the picture.